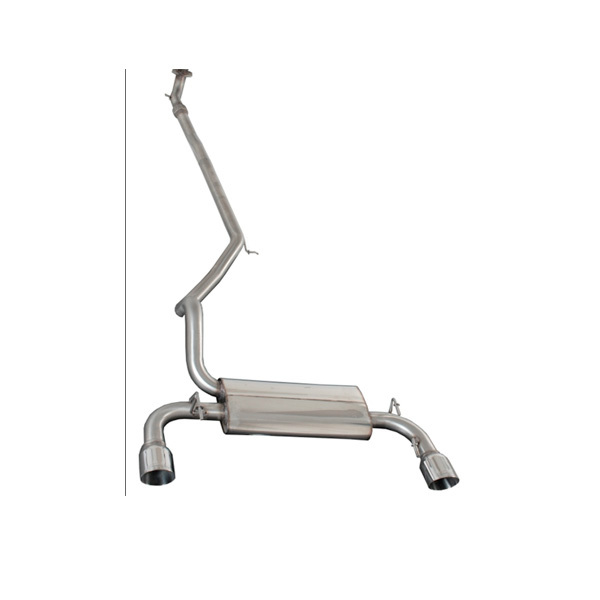 This exhaust system was developed by Scorpion, famous for their power enhancing motorcycle exhausts. 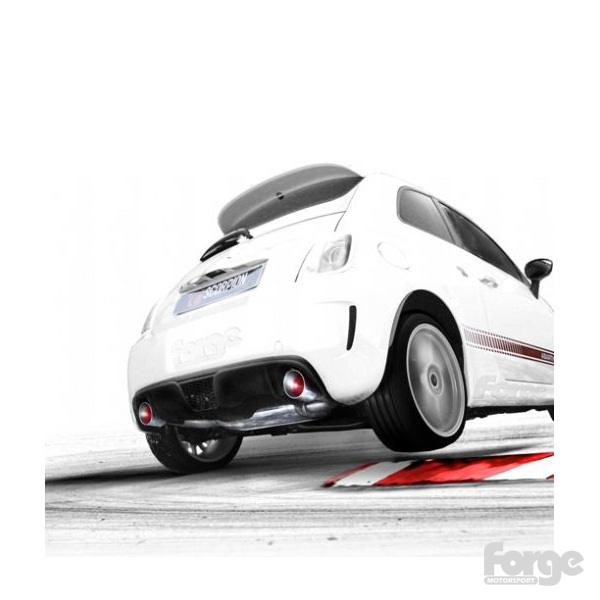 Their engineers have developed a multi pass rear silencer to maximise the power with testing showing a 5 hp gain on a standard car. The cat back system consists of a front pipe with flex joint, link pipe and a rear silencer with dual 100mm trims.